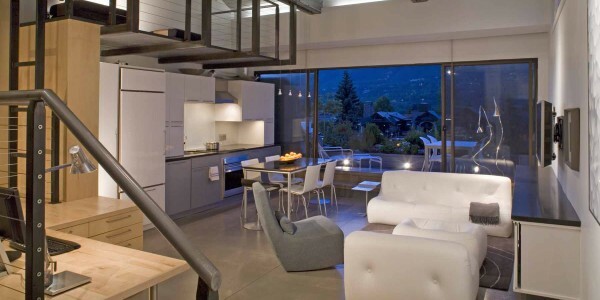 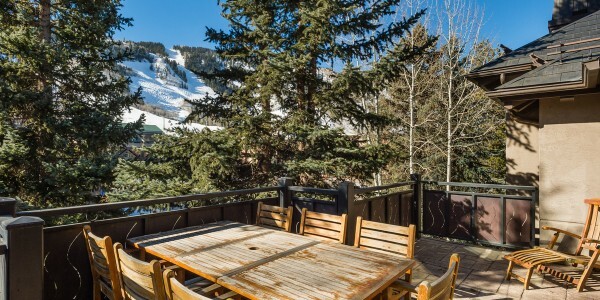 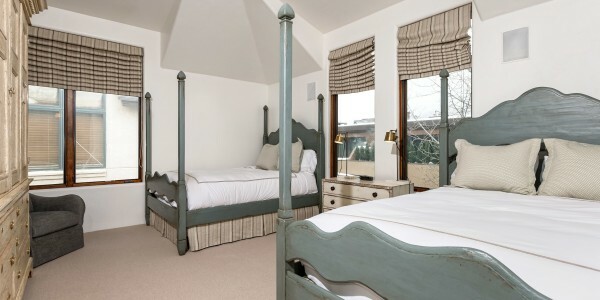 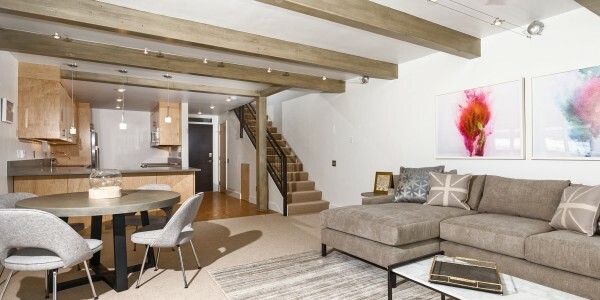 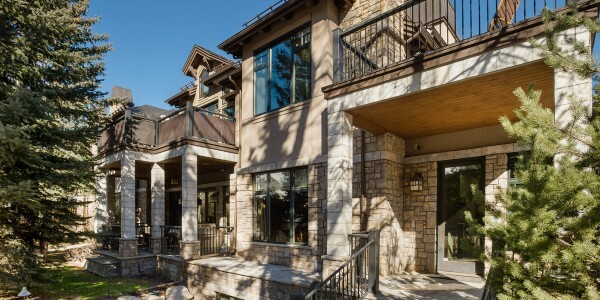 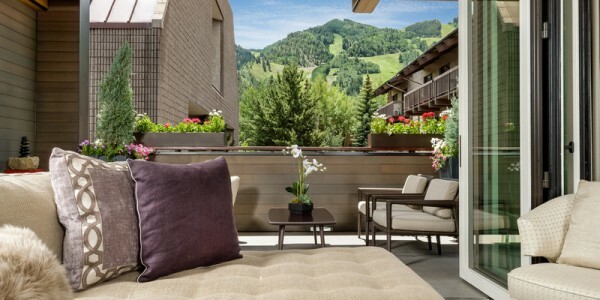 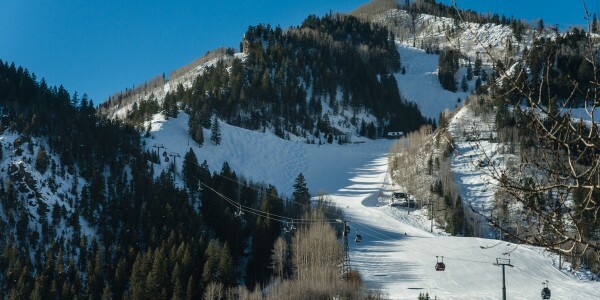 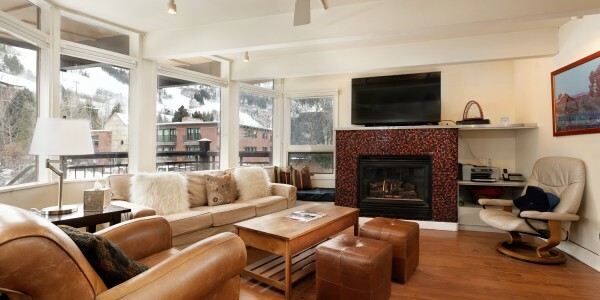 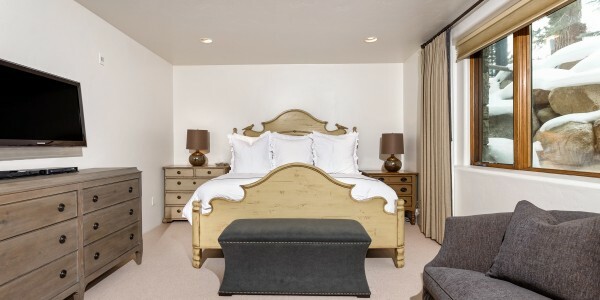 Located in the heart of Aspen, this gorgeous five-bedroom, five and one half bathroom townhome is the ideal mountain home for your vacation experience. 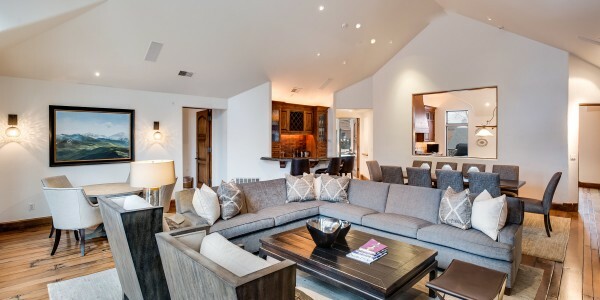 Fabulous open living area with stone gas fireplace, beautiful hardwood floors, vaulted ceilings and large picture windows with amazing views of Aspen Mountain. 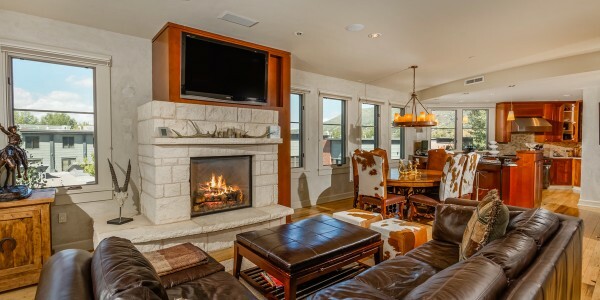 State-of-the-art entertainment room with adjoining spacious wrap around private deck. 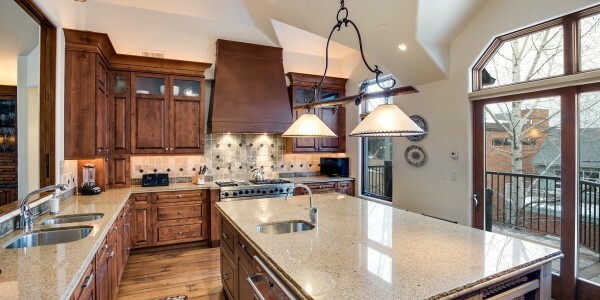 Extensive gourmet kitchen featuring breakfast bar, stainless steel appliances, granite counter tops and beautiful views of Red Mountain extending to private deck. 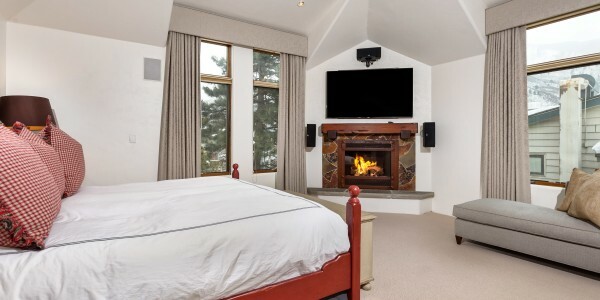 Luxurious master suite with gas fireplace, two walk in closets and master bath en suite with his and her marble vanities, jetted tub, steam shower and bidet. 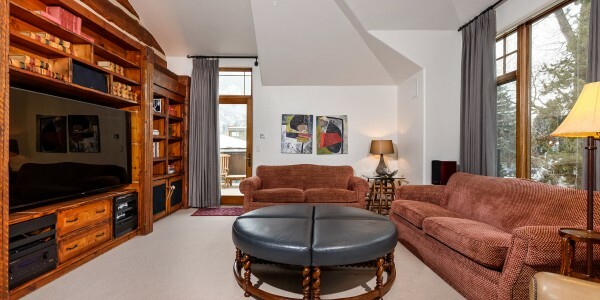 Fantastic location right across City Market and less than one block to the Gondola. 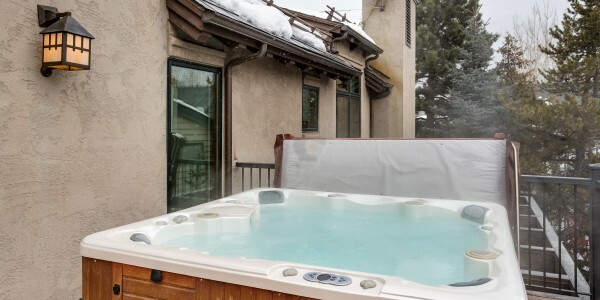 Impeccable extras include; air conditioning, laundry room with double washer/dryer, ski storage, private underground parking garage with private elevator. 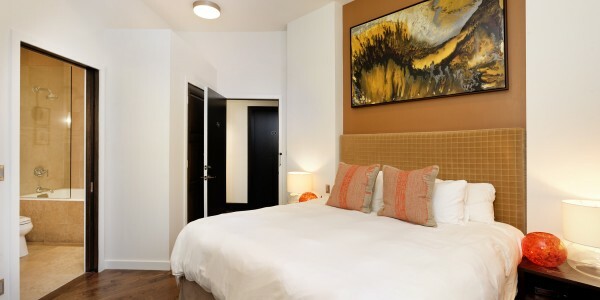 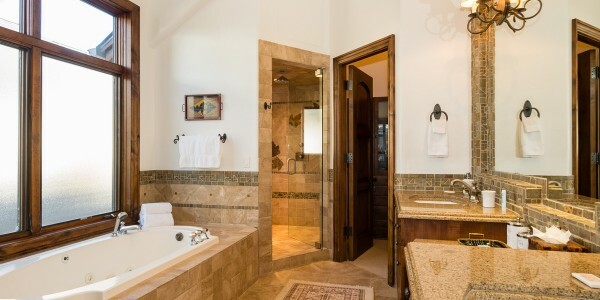 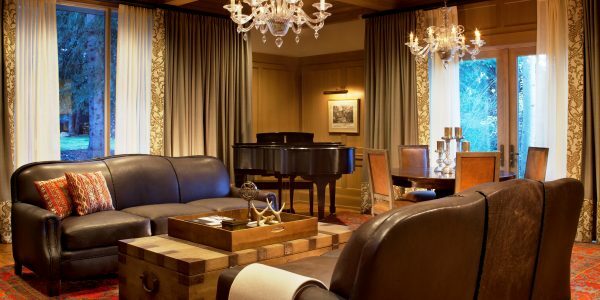 No expense was spared on the stone finishes, rich fabrics and hardwood flooring to create an luxurious vacation escape.